Your Walt Disney World Souvenir Selfies…and a new theme! As we mentioned last month, we will be giving readers the opportunity to share their selfies here on the WDW Radio Blog. 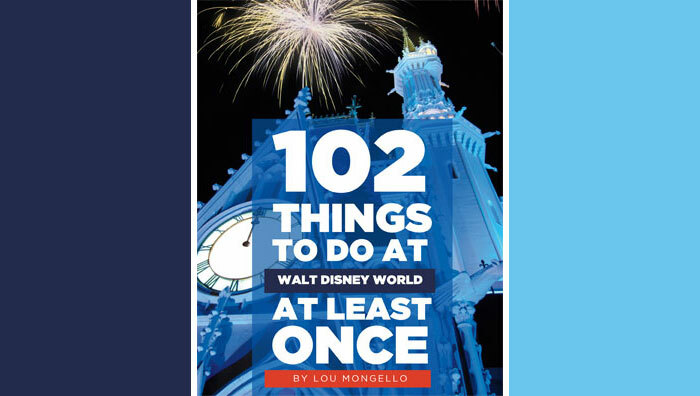 Each month we will be featuring a new theme, and this month’s feature allowed for you to capture your photo at home as we asked you to share your favorite Walt Disney World souvenir. A few of our readers even included their souvenir stories with their photo. Without further ado, here are your selfies, and be sure to check out our new theme at the end of the post! Erik Naville with his mug purchased at Marketplace Co-Op in October of 2014. WDW Radio’s Disney on Wheels, Andrew, with his Monorail purchased at Disney’s Contemporary Resort in 2003. Melissa’s Up pin purchased for her at Disney’s Animal Kingdom by her boyfriend in November of 2014. Thank you to everyone who participated, and if you did not have the chance to send in a picture, be sure to join in on next month’s theme – Walt Disney World Food Selfies. Be a part of the fun by sharing a photo of you with your favorite Walt Disney World snack or meal. 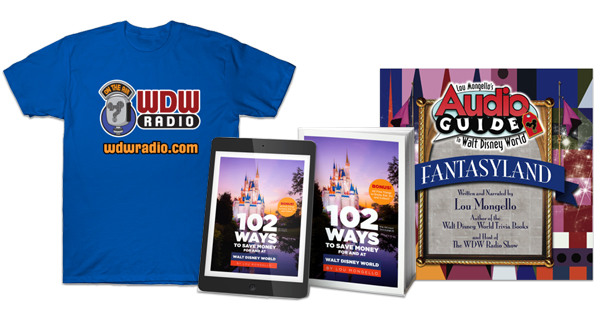 Just send your picture to photos@wdwradio.com along with your first name, what your food item is and where to find it. The photo can be current or a throwback. You have until March 6th to send in your photos!